After concluding its anti-dumping probe, DGTR has said 'there is no causal link between the dumped imports' from these countries and 'injury to the domestic industry'. India would not impose anti-dumping duty on coated paper from China, European Union and the US as the commerce ministry's investigation arm DGTR has not found any impact on the domestic industry due to the alleged dumped imports. After concluding its anti-dumping probe, the Directorate General of Trade Remedies (DGTR) has said "there is no causal link between the dumped imports" from these countries and "injury to the domestic industry". The directorate in a notification has said it "does not consider it appropriate to recommend levy of anti-dumping duty" on the papers from China, European Union and the US. It has also said there is a substantial increase in the imports from these counties in absolute terms but the increase was necessitated due to the decline in production of the domestic industry. 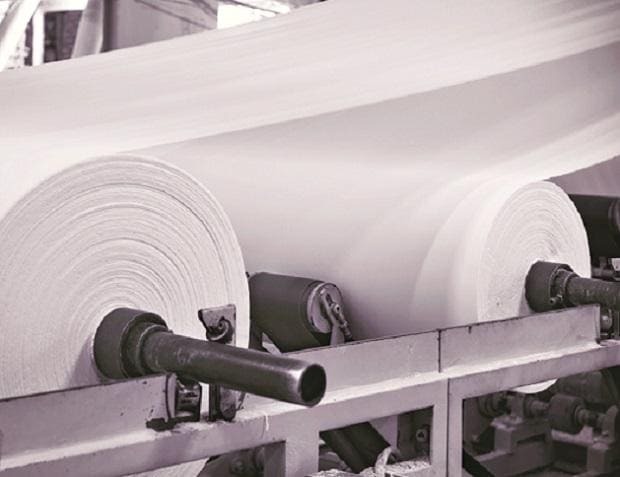 The Indian Paper Manufacturers Association on behalf of BILT Graphics Paper Products, subsidiary of Ballarpur Industries, filed an application before the DGTR in January to initiate anti-dumping investigation on imports of coated paper from these countries. The directorate recommends duty only when it establishes that dumping has caused material injury to domestic players. The paper is primarily used for printing of magazines, catalogues, books and manuals, calendars, brochures, labels and flexible packaging.